The sample room is in the upgrade. 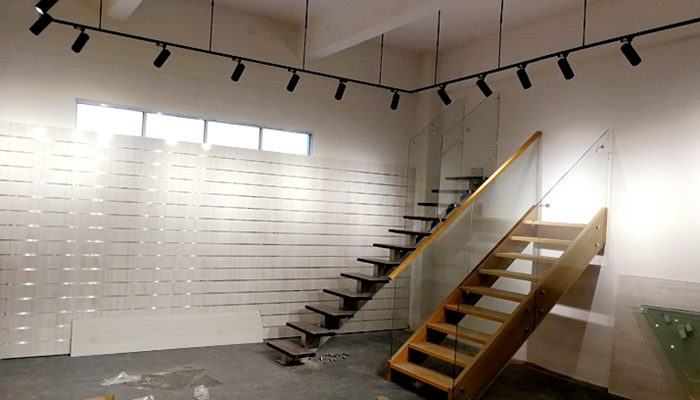 We will arrange the glass stair, curved metal stair, marble stair, and some hardware in it. 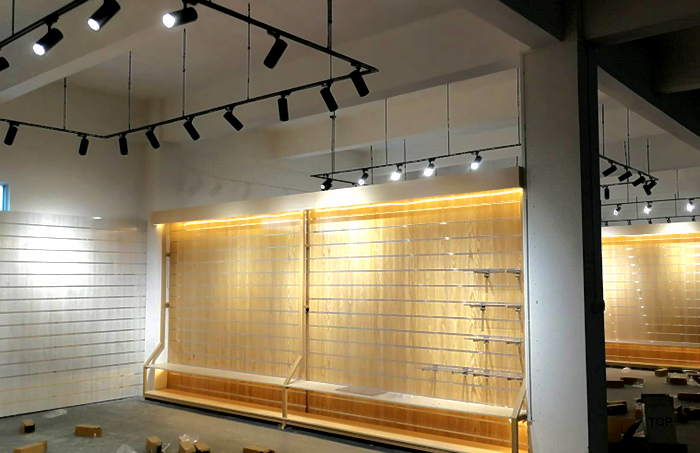 The sample room can be completed in May of 2019. Upon completion, we will send you an invitation letter, you can come and visit. PREVIOUS：The installation process of the glass base. NEXT：Guests From The Canton Fair.